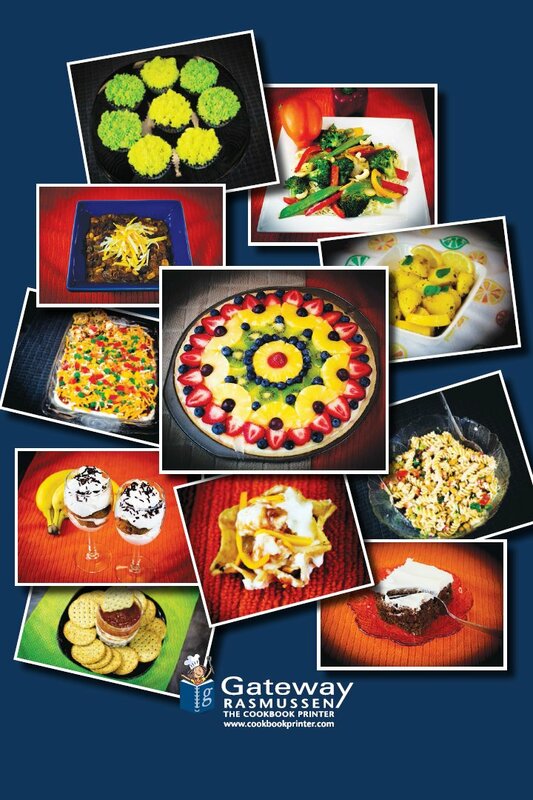 On behalf of the Saskatoon Police Service I’d like to invite you to purchase our cookbook. This collection of favorites was compiled for you by our members, both civilian and sworn. Funds raised go to the Saskatoon Food Bank and Learning Centre and will help people in need in our community. I’ve had the chance to taste test many of these dishes and I can say they are delicious. I hope you will enjoy them too. My chili recipe is especially good! 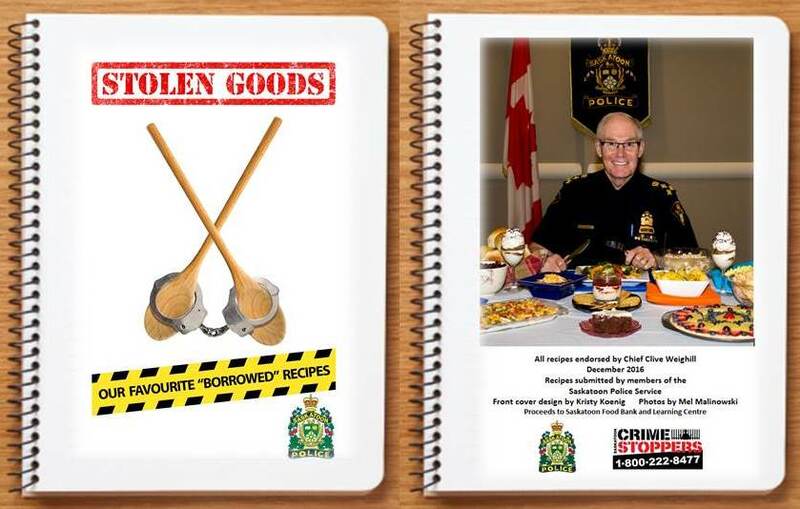 Stolen Goods: Our Favourite “Borrowed” Recipes can be purchased for $20.00 (cash only) at the front desk of the Saskatoon Police Service headquarters, 76 - 25th Street East. Saskatoon Crime Stoppers has co-sponsored this initiative and funds raised will be presented to the Saskatoon Food Bank and Learning Centre in time for the holidays. We thank you for your support and wish you all the best this festive season!